Phil offers a Wasp Nest Removal service in the Petersfield, Buriton, Elstedand and Rogate areas. 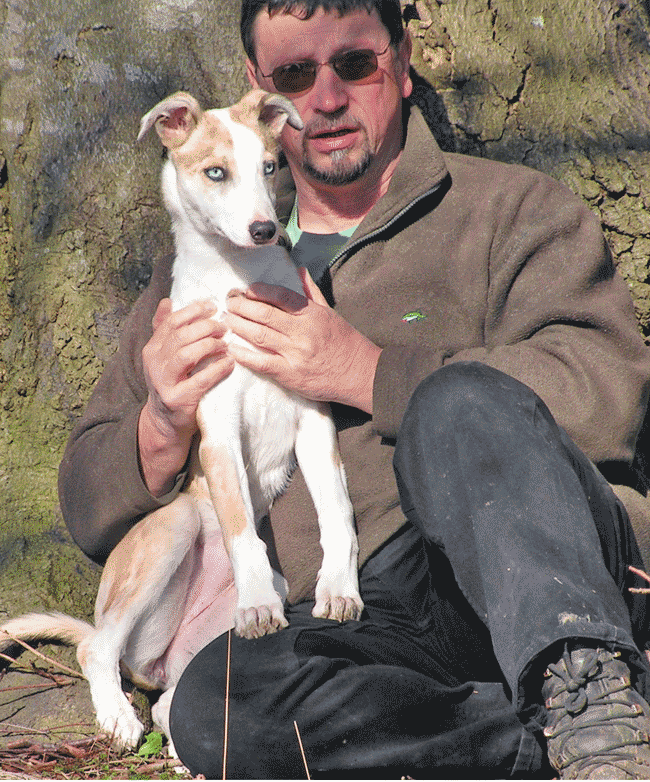 Phil also controls rural pests during the winter. Found the nest mid afternoon called Phil and two hours later it was all treated and taken care of amazing help and really quick service. Phil is very prompt, efficient and informative. This is the second time we have used him and we will continue to do so. Not sure I want to tell how good he is as he might be too busy next time we need him! 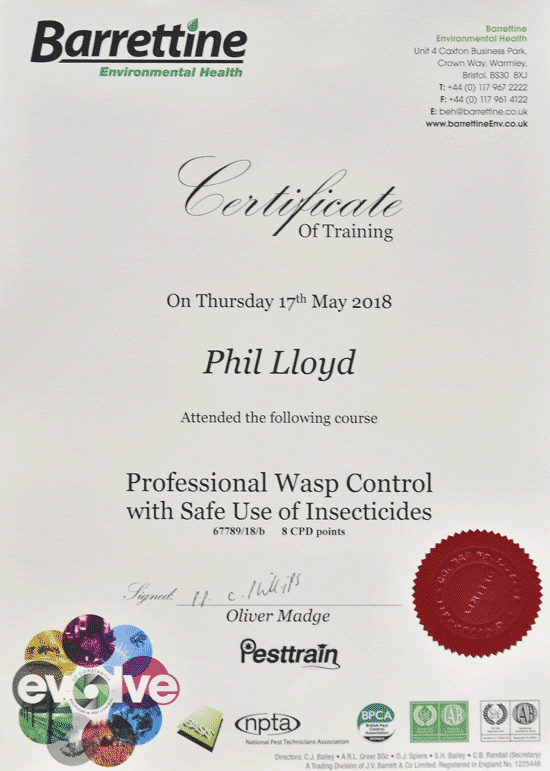 If you have a wasp or hornet problem and live in the Petersfield area and need to get rid of the nest fast, why not give Phil a quick phone call?